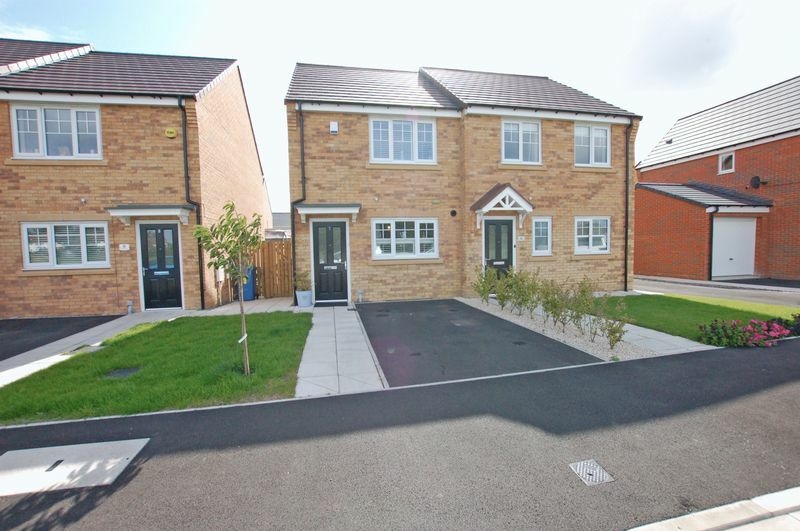 This immaculately presented two bedroom semi detached property is available for sale with no upper chain on Nicholson Close in Dinnington. This luxurious property is in an excellent position with magnificent views over the playing fields to the front. 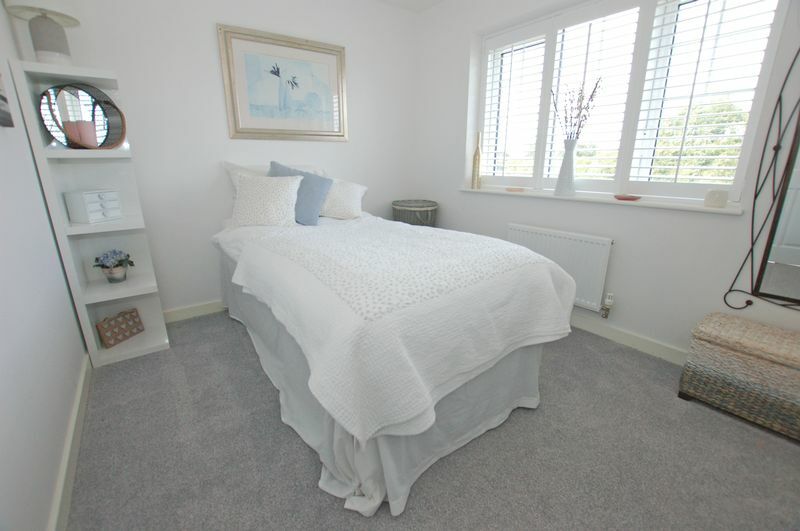 Accommodation comprises of: Entrance hall leading to the stylish modern dining kitchen, inner hall leading to the ground floor W.C and a light and airy, comfortable lounge with French doors out into the garden. 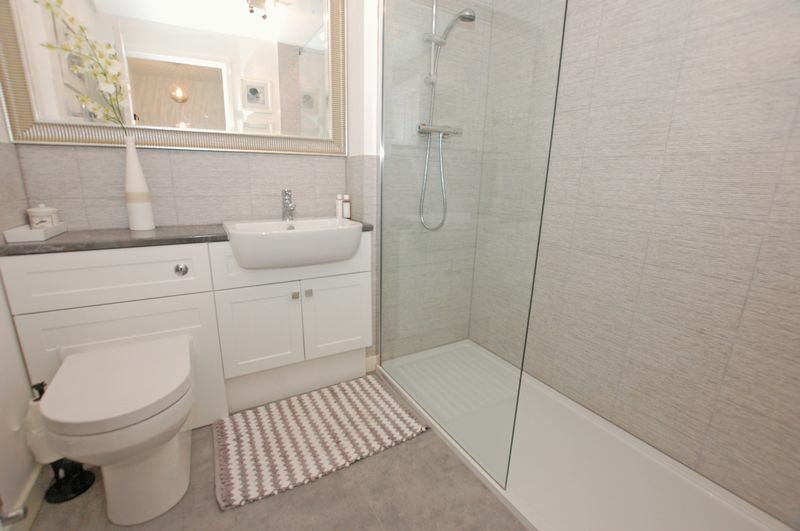 Stairs lead to the first floor landing, an impressive high quality shower room, master bedroom with lovely outlook over the garden and second bedroom with outstanding views towards the park and playing fields. 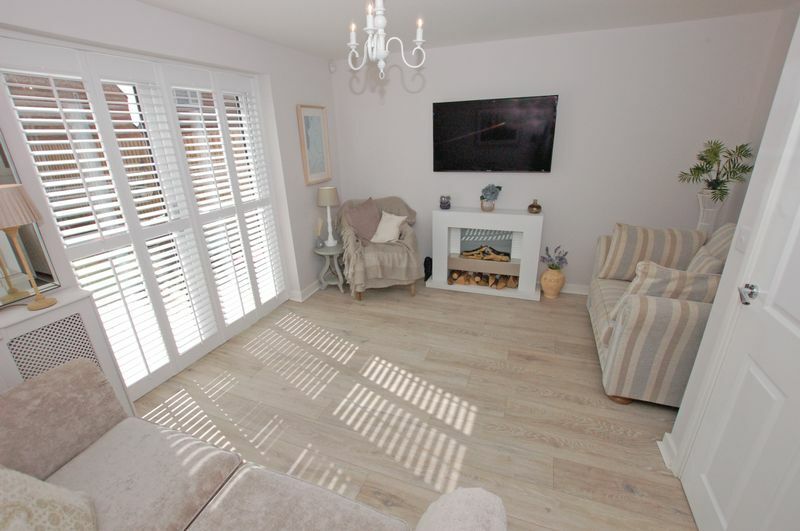 This property also benefits from a private driveway, pretty front garden and enclosed landscaped rear garden with well stocked planted borders and generous patio. 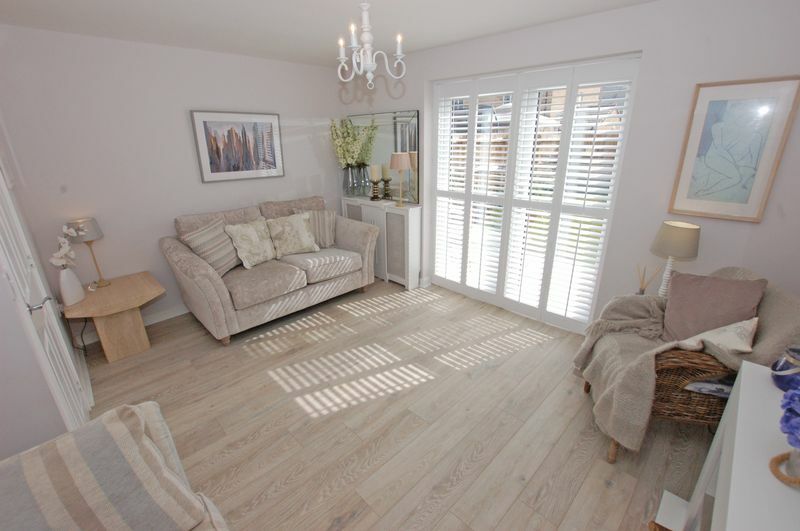 Dinnington Village has excellent local shops and amenities, transport links, great schools and is close to Kingston Park and the Airport Metro stations. A viewing is highly recommended to fully appreciate the standard of accommodation on offer. 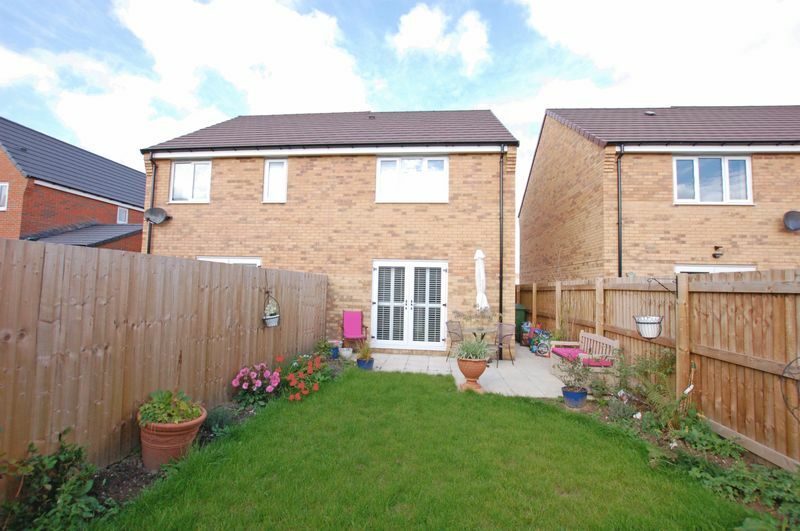 main_advert: This immaculately presented two bedroom semi detached property is available for sale with no upper chain on Nicholson Close in Dinnington. This luxurious property is in an excellent position with magnificent views over the playing fields to the front. 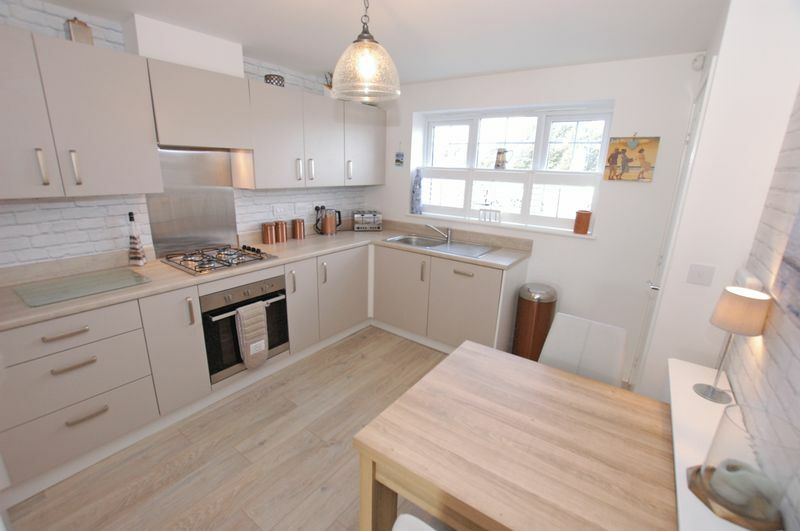 Accommodation comprises of: Entrance hall leading to the stylish modern dining kitchen, inner hall leading to the ground floor W.C and a light and airy, comfortable lounge with French doors out into the garden. 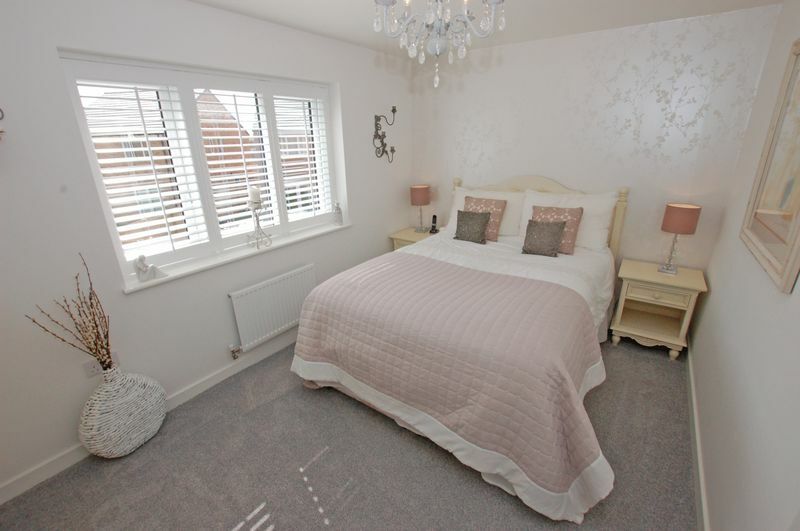 Stairs lead to the first floor landing, an impressive high quality shower room, master bedroom with lovely outlook over the garden and second bedroom with outstanding views towards the park and playing fields. 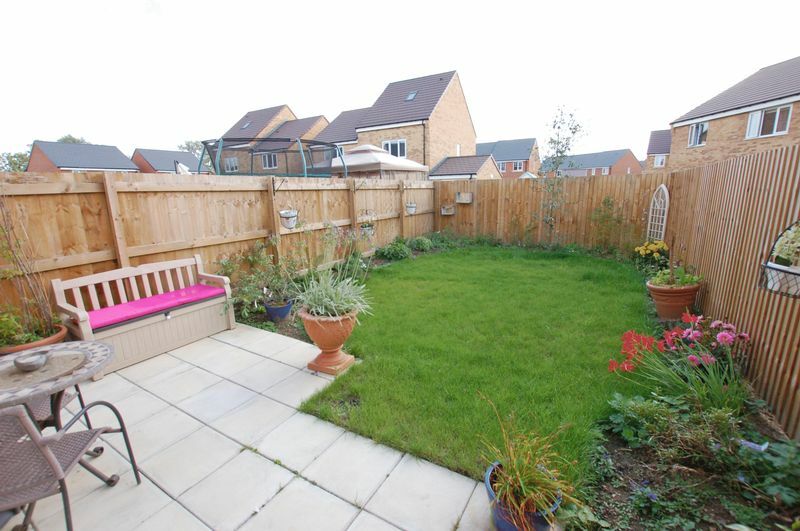 This property also benefits from a private driveway, pretty front garden and enclosed landscaped rear garden with well stocked planted borders and generous patio. 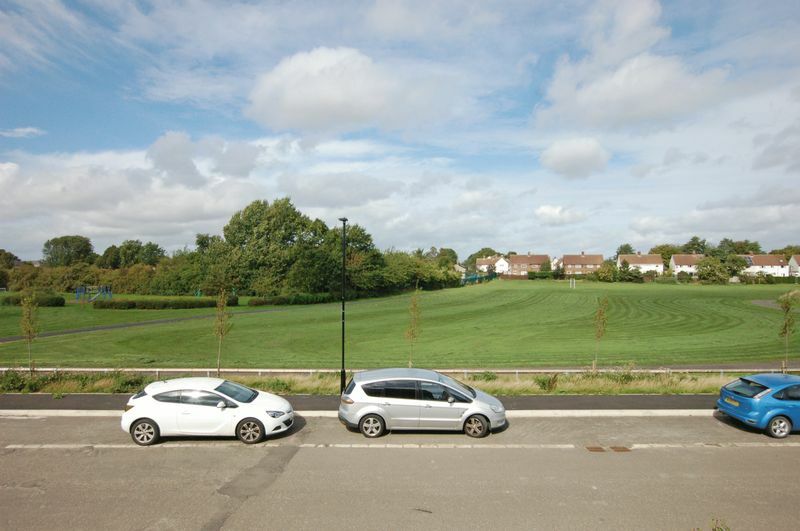 Dinnington Village has excellent local shops and amenities, transport links, great schools and is close to Kingston Park and the Airport Metro stations. A viewing is highly recommended to fully appreciate the standard of accommodation on offer.